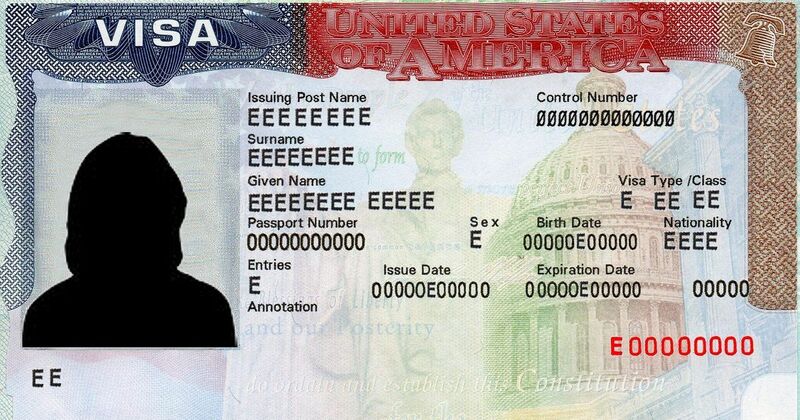 Bills have come and gone; congressmen/women and presidents have come and gone, but nothing has changed for the current decade(s) long wait time for the US green card faced by those born in India. The problem stems from the 1965 Immigration and nationality act passed by the US congress which set a 7% per country cap on Green cards awarded in employment based category. The cap, which was done in the name of maintaining diversity in the US, was added irrespective of a country's population size, or even the diversity within the country, like for example India. Essentially, the 7% limit caps the green cards allocated in the employment based category whether the country is India, or Vatican City. The H1-B program which was introduced in the early 1990s, allows an immigrant worker in a highly specialized field (mostly STEM, but included others like performing arts, nurses, as well) to enter the US and work for a US based employer in the specified field. However, what makes this Visa special is the fact that although H1-B is non-immigrant Visa, it falls in the dual intent category of the visa paradigm. What this means is that, an H1-B Visa holder in the US can legitimately apply for a immigrant Visa aka the US Green card (mostly through the employer sponsoring the H1-B visa). While this route was taken by most immigrants on H1-B, most of whom hailed from India, in the late 90's and the early 2000's, the number of H1-B applicants and thus in-turn Green card applicants have multiplied rapidly in the past decade. The consequence of this multiplication has created a demand which far exceeds the supply of Green cards, mainly because of the 7% per-country caps, and has thus induced an indefinite wait-time for Green card applicants born in India, in recent years. There have been numerous "attempts" to "fix" this issue, like in 2011 when HR 3012, a bill to remove the per country caps passed house but failed in the senate. Or in 2015 and 2017, when identical bills HR 213 and HR 392, respectively, failed to even come to the floor for a vote in spite of getting a large number (3/4 of the house, in case of the former) of co-sponsors on the bill. And currently, an almost identical bill, HR 1044, has been introduced in the US Congress. However, if history is indicator, this bill will probably never see the light at the end of the day. So that begs the question, is there an "Out" for the H1B Visa holders in the US, or are they doomed to be on perennial 1 or 3 year H1-B visa extensions? The answer is not a positive one, for the H1-B visa holders. However, while the US continues to ignore the plight of it's high skilled immigrants, countries such as Canada and Australia have opened the doors, without any country based caps. In fact, in 2015 Canada started the "express entry" program which allows any applicant, even if they're outside Canada and do not have a Canadian job offer, or even Canadian education or experience, to apply for permanent residency. The applications are processed in a matter of months about 2 to 6 depending on complexities. Compare this to the US green card process, where even if one is from a non-backlogged country (i.e any, except India or China), there're several stages to the actual green card, which may take up to a couple of years. Unlike the temporary non-immigrant status of the US H-1B visa, immigration to Canada through Express Entry gains you and your family permanent resident status, meaning you and your spouse can live and work anywhere in the country for as long as you desire. While Canadian work experience is most valuable when looking for a job, US work experience works as well, and it currently being recognized in more and more sectors of the job market in Canada. However, make no mistake about it. Canada and the US are two separate countries with different economies, work cultures, living expenses, and salaries. Hence, one should not make the move thinking life is going to be the same as it was in the US. But having a PR does give one much more flexibility in terms what type of work they can do, or even start their own company if they want to. Without any actual pressure on congress or senate to clear the backlog, and an abundance of talent from backlogged countries still wanting to come and work in the US on a temporary H1-B or L1 visa, there is no need for a fix from government side. Also, many countries, such as Iran mission in the US, have raised the issue with US Congress about the consequences of clearing the per country cap, which would potentially make them wait up to 5 years for the green card instead of the usual 1-2 years current wait time. It remains to be seen, though, as the political landscape in Washington changes in the coming months and years, if there may be some relief to the backlogged community, or if they are doomed to die waiting for the all elusive Green card.